This year the I Me Mine exhibition will be opening in Tokyo, after previously drawing visitors in both London and Los Angeles. 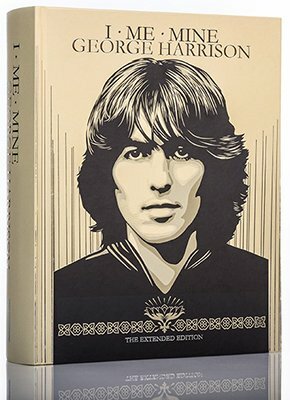 The exhibition will run at the Tomio Koyama Gallery from the 17th February to the 11th March, and will including a special event for what would have been George Harrison's 75th birthday. 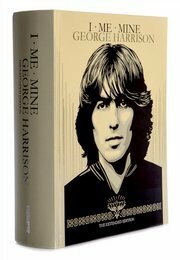 To find out more about a special run of I Me Mine Publisher's Copies, click here.